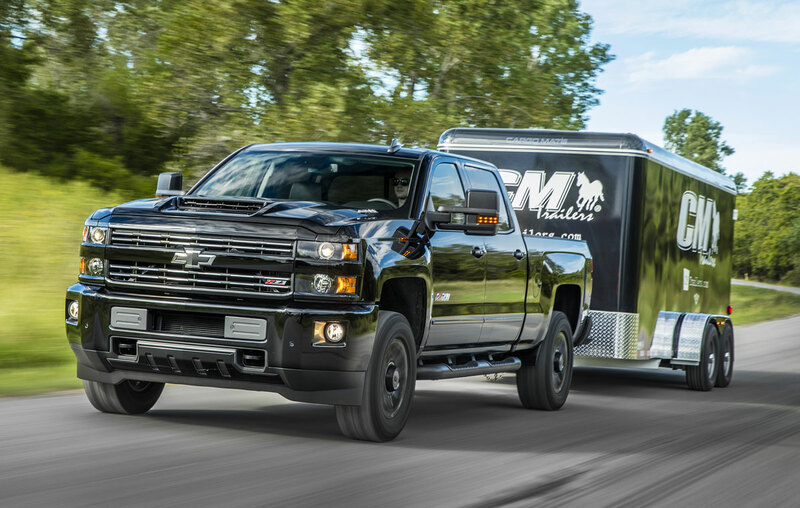 At the Texas State Fair today, GM has announced details on their next-generation 6.6 liter Duramax turbo-diesel V8 that will power both the 2017 Chevrolet Silverado HD and the GMC Sierra HD Pickups. 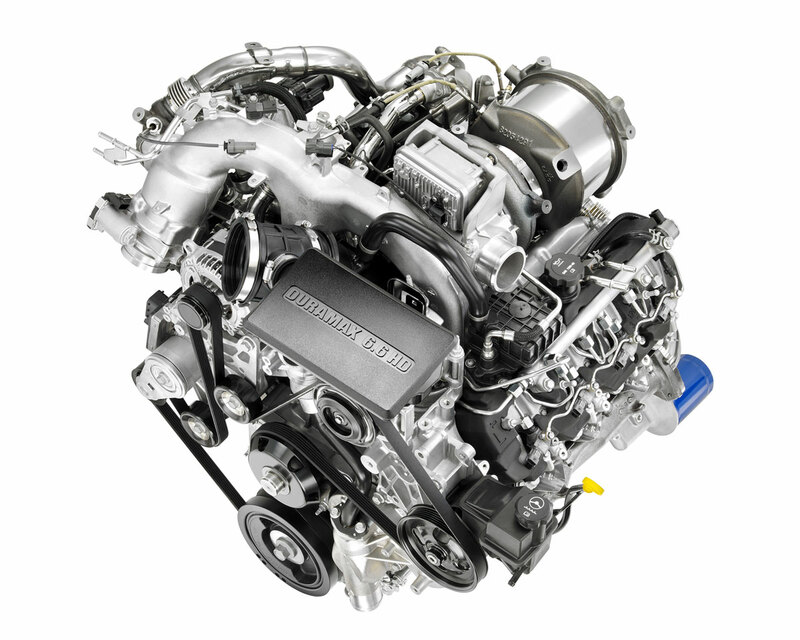 The long awaited specs are 445 horsepower and 910 pound-feet of torque from the heavily revised 6.6 liter LML Duramax V8, now called L5P. It will continue to be mated to an Allison six-speed automatic transmission, it getting a few changes for the higher torque. 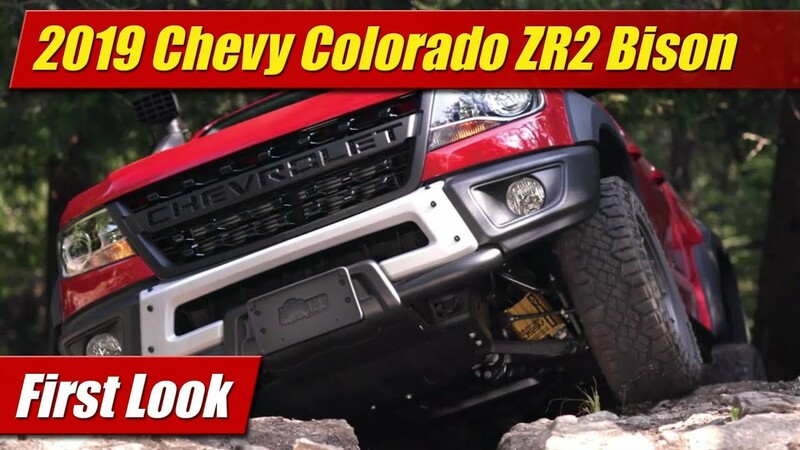 This puts the new engine neck in neck with the new 6.7 Ford Powerstroke diesel. GM now has five extra horsepower, the Ford still with an edge on torque with 15 more pounds of twist. RAM Cummins, still occupying a lower horsepower but close torque range. 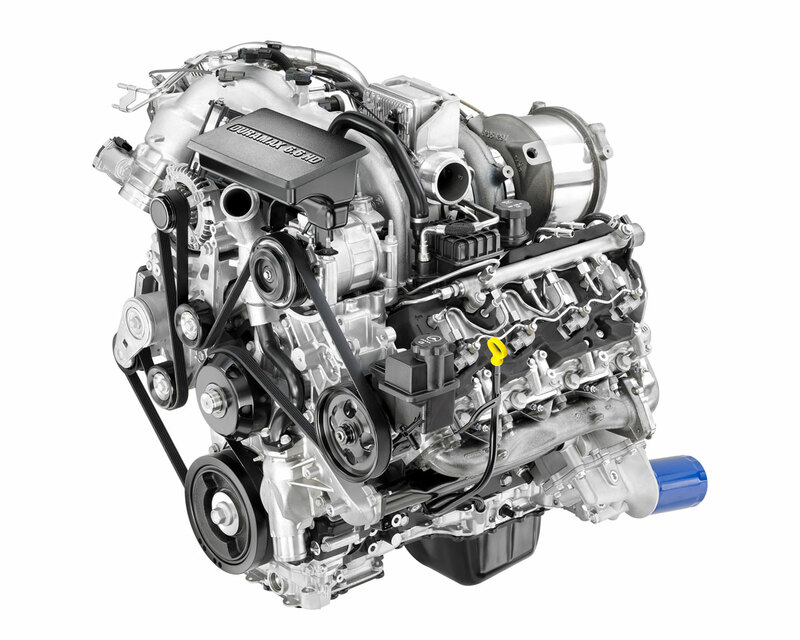 What makes the new L5P Duramax 6.6 different starts with a new cylinder block with induction-hardened cylinder walls. The deep skirt block has four-bolt cross-bolted mains and a cie-cast aluminum lower structure. Bore and stroke remain the same as before but its rotating assembly is new with a larger-diameter crankshaft and beefier connecting rods with 45-degree split-angle design. This allows the larger rod ends to pass through the cylinder bores during assembly. 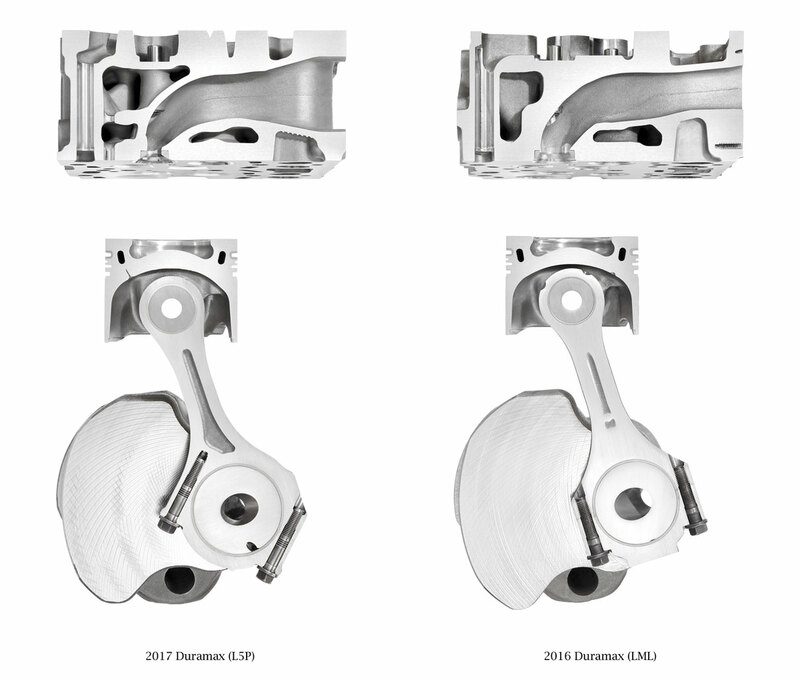 Oiling capacity has been increased with a dedicated turbo supply line and an integrated oil cooler now has far more capacity than before. Piston-cooling jets now have twice the flow. Atop the engine is a new Venturi Jet Drain Oil Separator integrated into the PCV circuit that pulls oil from the blow by gasses and reintroduces it to the crank case with compressed air pulled from the turbocharger circuit. This ensures oil free crankcase air when it goes back into the intake stream – a measure for better performance under load. Some of the new power comes from a revised head design that has a double-layer water core for cooler temperatures and completely revised passages for better airflow. 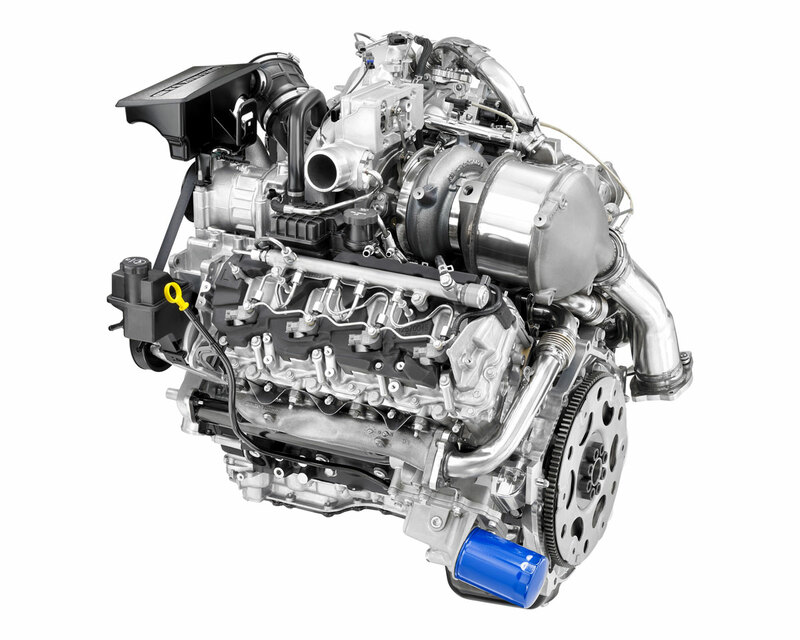 The four-valve heads feature six bolts for each cylinder. Fuel is delivered through common-rails to a new set of high-capability solenoid-type injectors. Able to provide seven fuel delivery events per combustion cycle they can be controlled better for less noise, more power and lower emissions. It’s also B20 Biodiesel capable. On top is a variable-vane turbocharger now completely managed and actuated electronically, by an in-house designed engine controller. Able to provide up to 28 psi, the turbocharger can be adjusted on the fly for better power and torque as well as enhanced exhaust braking. A new microprocessor-controlled ceramic glow plug system is faster at its job, capable of -20 degree start ups with less than a three second wait without a block heater. 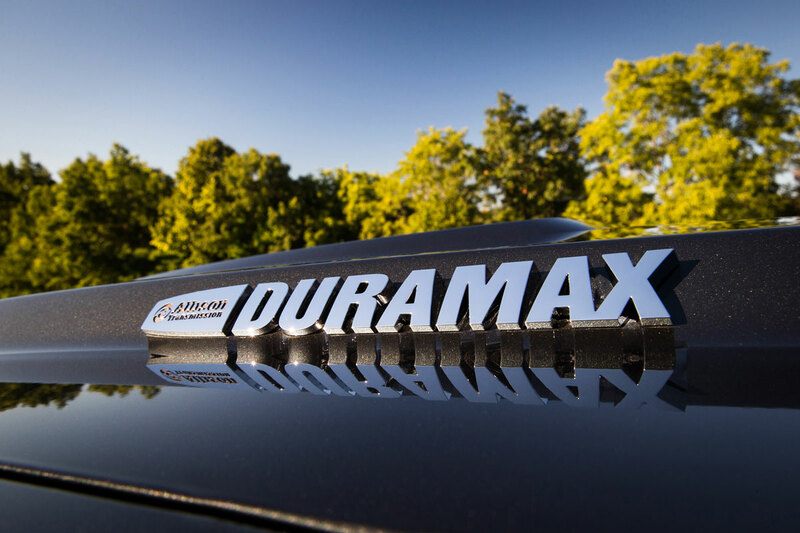 Automatic temperature compensation adjusts the glow plugs based on operating conditions. 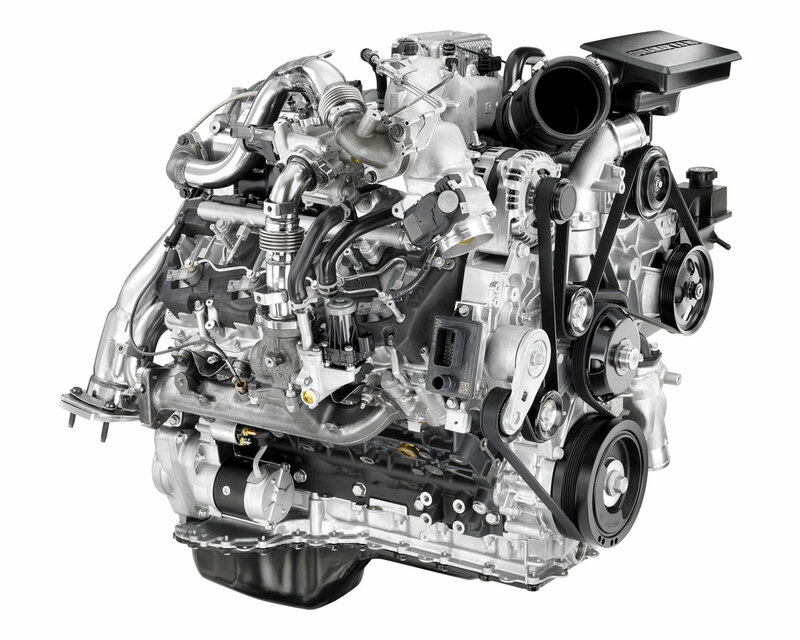 Lastly, the new L5P 6.6 liter Duramax engine promises to be quieter with a new sound package on top of the heads and a damped oil pan as notable design features for reducing noise. 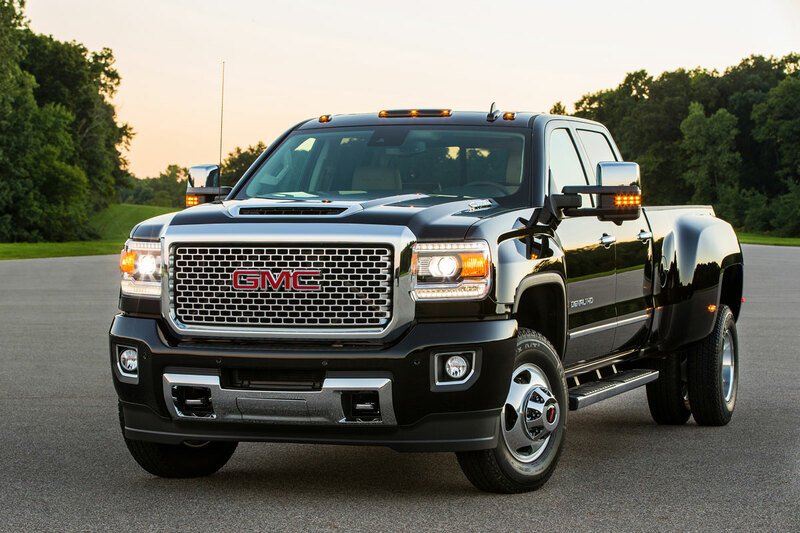 We plan to test drive the new Duramax powered 2017 GMC and Chevrolet trucks soon and will bring you a detailed review.